Success! You should receive an email confirming that you have been signed up to receive emails from The Fellowship shortly. You should receive an email confirming that you have been signed up to receive emails from The Fellowship shortly. 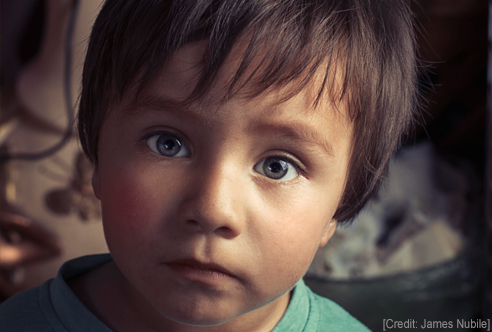 Nothing is more heartbreaking than the plight of a child in need. 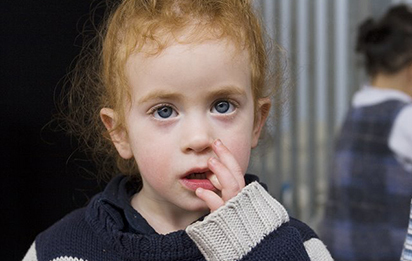 In Israel, many orphaned, abandoned, and abused children live in orphanages where government funding is not sufficient to provide them with adequate care. 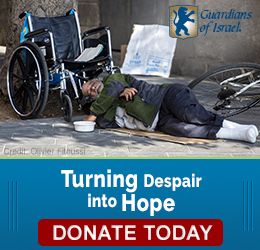 Guardians of Israel addresses this critical problem through the generous contributions of its donors for programming throughout the Holy Land. Here, children's basic needs of housing, food, and clothing are met, and they are given the education and supportive environment they need to become full, productive citizens of Israel. Through their gifts to Guardians of Israel, Fellowship supporters are not only helping children in need - they are securing the future of the Jewish State! Promoting understanding between Jews and Christians and broad support for Israel and other shared concerns. Since 1983, various stories of destitute Jewish people, whose names and photos may have been changed for privacy and security have been used to bless Israel and her people. Through these retellings, generous friends like you have helped feed, clothe, and shelter as well as provide medical care and heating for tens of thousands of those who struggle greatly.